FIFA World Cup is about to arrive sooner rather than later. With only a few months remaining before the tournament starts, it would be beneficial if you start making preparations to stream it online. Fox Sports is the official broadcaster to stream the tournament inside the US. You’ll need to subscribe to the channel in order to watch it. BeIN Sports has the rights to stream FIFA World Cup in the middle-east and Northern Africa. People outside these regions aren’t allowed to access the channel online. Apart from FOX Sports, fans in the United States can also stream FIFA World Cup on NBC Sports. NBC’s Telemundo will also broadcast FIFA World Cup in Spanish language. After getting acquired by AT&T, DirecTV has shown a marvelous growth and now has more than 60 channels to stream online. This includes channels which will be broadcasting FIFA World Cup live. DirecTV subscription is available for $35 only. ITV is the official broadcaster for the FIFA World Cup in the United Kingdom. Sky Sports is one of the most popular sports channels around. The channel has rights to broadcast FIFA World Cup matches in many countries which include Chile, New Zealand, and Honduras. Connect to the South African server. Watch FIFA World Cup on SuperSport. Connect to the Indian region. 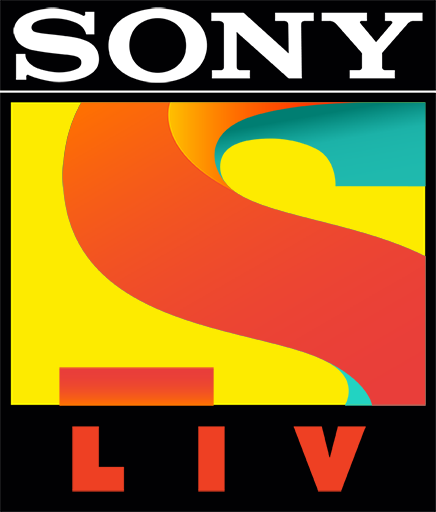 Watch FIFA World Cup for free on Sony LIV website or App. ESPN is another FIFA World Cup official broadcaster which can streamed for free.